How can parents make the internet a safe place to play? Posted June 29, 2012 under Ask the Mediatrician. 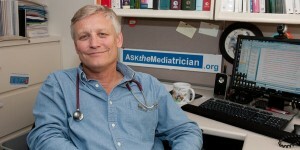 Posted June 14, 2012 under Ask the Mediatrician.